BRYAN EATON/Staff Photo. 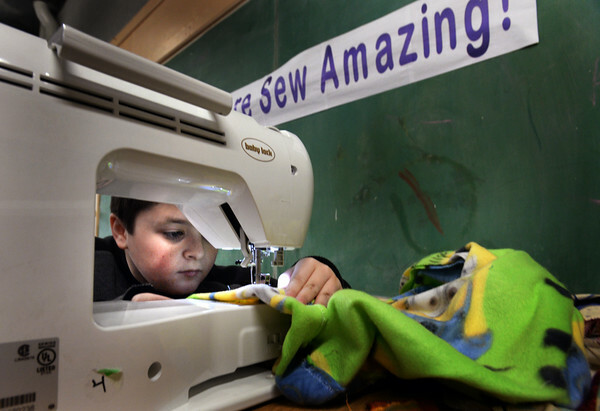 Jonathan Zinck, 10, of Newburyport works on pajama pants in the new sewing club at the Boys and Girls Club in Salisbury. The class, taught by retired teacher Judy Gaffny, is teaching the basics to some youngsters all the way to advanced skill levels.